We are pleased to announce that all our clients will be able to get free financial advice every Wednesday. We have engaged Mike Barrow DipFA an independently qualified financial adviser regulated by FCA. Mike Barrow will provide free expert advice suitable to your personal circumstances. This free service is offered to all our clients on an appointment basis agreed in advance. 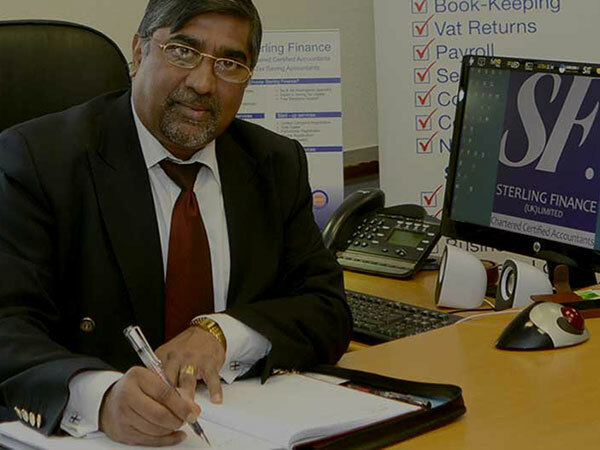 To book an appointment please contact our office on 0161 339 4989 or email info@sterlingfinance.net. Mike joined Sterling Finance in 2016. He has spent over 26 years in the financial service industry with Lloyds bank progressing up the ladder from a cashier to a fully qualified financial adviser in early 2008. In this time he has helped many families and small businesses with a wide range of financial planning needs including arranging investment, protection and pensions. Mike is a qualified and experienced adviser registered with Financial Conduct Authority (FCA). Many of Our clients have already benefited from him. Mike is clear believer of putting his clients at the heart of everything he does, and believes that it is with the ethos that lays the foundation for good quality advice. As such he has built and maintained relationships with his clients over the years.